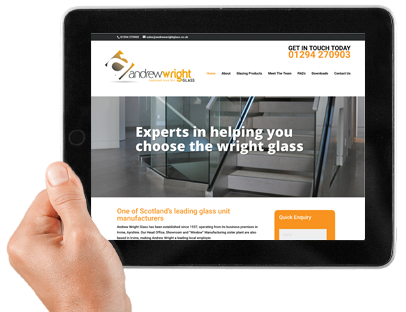 Composite Front and Back Doors – Glasgow and Ayrshire. We can guarantee that our composite door system offers the best in performance, security and materials. Our composite doors are available in an extensive colour range, meaning you can choose the colour of choice not just on the outside but also on the inside, the rebate, the frames and even on the weather deflectors.. the options are endless! 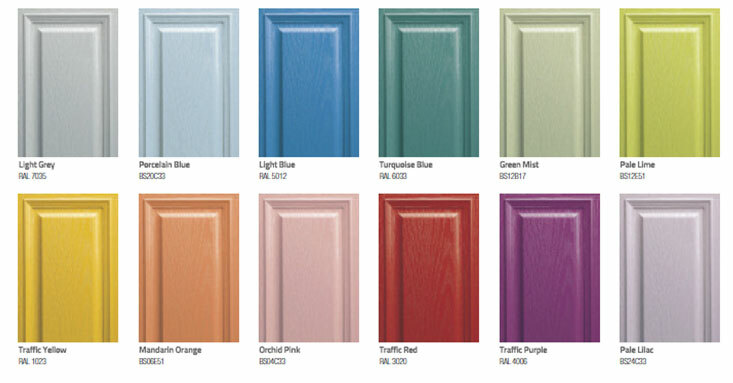 We can create your dream door in any colour you like – take a look at our wide range of colour options. 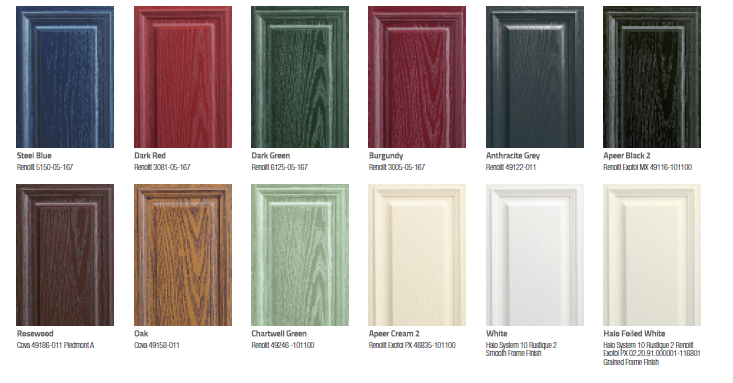 We offer a 10 year’s manufacturer’s guarantee on all of our door systems so you never have to worry! Our stunning door collections give you complete peace of mind and a brand new door that will last a life-time. Secured by Design is the official police security initiative for the UK. All of our doors are fitted with the most secure locking mechanisms and our police-approved ‘secured by design’ specification proves just that. 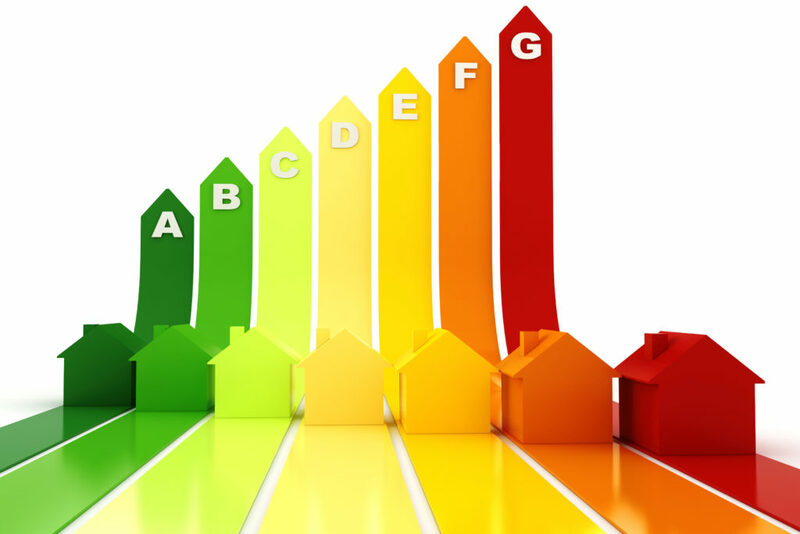 Most homeowners have seen the rainbow ‘energy’ label on household items such as fridges and washing machines. These also apply to windows and doors. With energy prices on the increase, you need a door system that protects your home, helping to reduce fuel bills and cut carbon emissions. Our doors are built to last and will keep the heat in and the cold out!